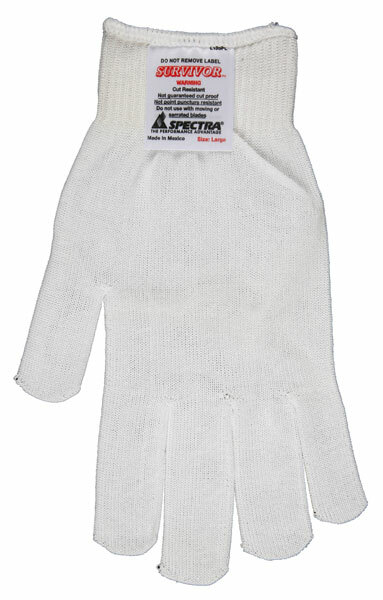 Memphis Survivor™ string knit gloves are used for general purpose work applications and can provide cut and abrasion resistance using high performance yarns to further protect the hands when working with sharp objects. Various material weights provide longer durability or additional dexterity where needed. The 9348 is a 13 gauge option that is lightweight and provides excellent cut protection.